Pasco Middle Cafeteria – Spring Engineering, Inc. In 2009, Spring Engineering, Inc. was tasked with providing a remodel of the aging cafeteria and kitchen facilities at Pasco Middle School. 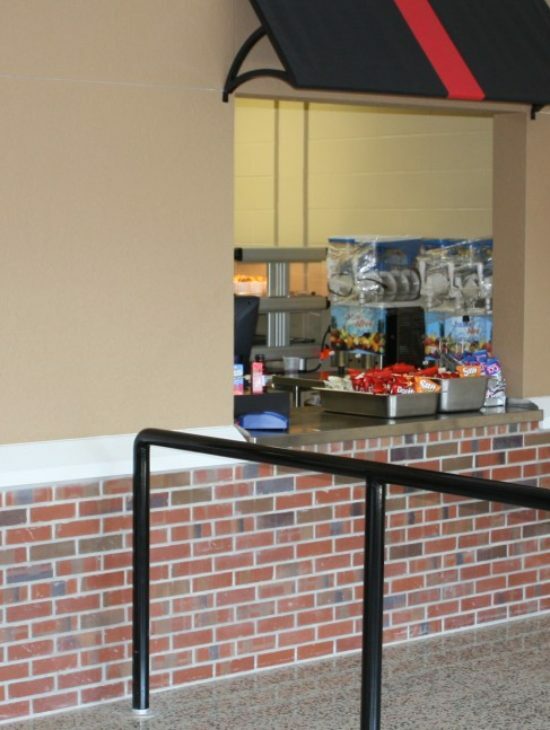 The scope of the remodel was to completely renovate the kitchen facilities, remodel the teacher’s lounge, and provide enhancements to the serving line and main dining areas. In addition, the HVAC system was upgraded to tie into the new chilled water plant. 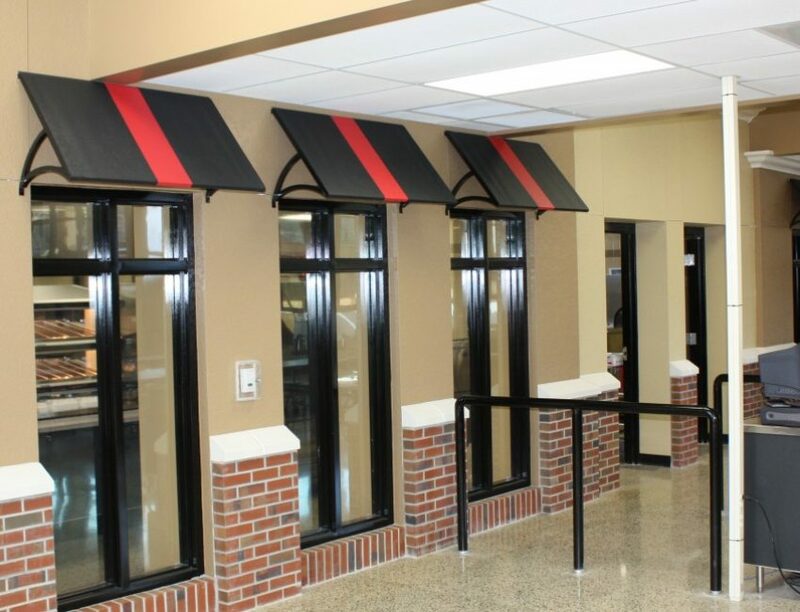 Architecturally, the theme of the newly renovated campus was brought into the interior of the cafeteria and our design team created an exterior storefront look along the serving line through the use of brick, precast moldings and canvas awnings. New exteriors window systems replaced old inefficient systems and the original terrazzo floors were restored to their original condition. The scope of work provided for this project included but was not limited to: addressing existing conditions, 3D renderings and new construction.